There are a lot of medicines and remedies out there that are supposed to help you sleep at night because millions of people around the world struggle to fall asleep and stay asleep. If you are one of them, you probably tried everything you can think of. However, there's a new set of products on the market that use a cannabidiol called CBD to help your body find its homeostasis, helping you to deal with a whole slew of physical and mental issues and to sleep better at night. CBD is usually extracted from cannabis sativa, known more commonly as hemp. No matter where you are, it's completely legal. This is present in all CBD products and often acts as a mild sedative. Some products contain THC, but these are usually only sold in areas where marijuana is legal. THC is the layman's term for tetrahydrocannabinol, which is what creates the high effect that most people get from marijuana. Many people who struggle to sleep on a regular basis do so because of anxiety, chronic pain, and because of lack of melatonin In their bodies. CBD Products have been found to help with all three of those issues to the point that many users do not have to rely on their prescription or over the counter medicines as often. 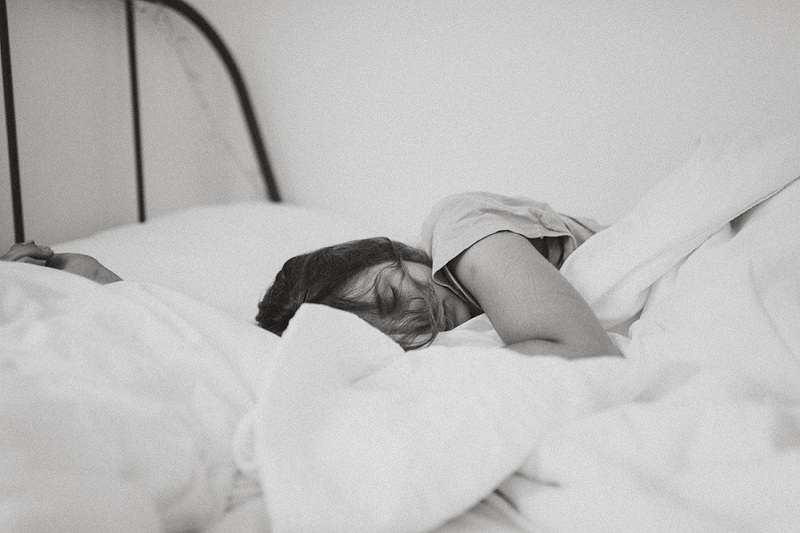 If you find yourself counting your worries instead of counting sheep, you're well aware of the ways that anxiety can disrupt your sleep - from the intrusive thoughts to the heart palpitations. CBD's sedative effect can help with those thoughts and help your body to relax without needing to take another dose of short-acting anxiety medication. Make sure you talk to your doctor before you use CBD products, though, as they can interact strangely with your existing medication regimen. Chronic pain is one of the main reasons that people get prescriptions that cause issues with their sleep patterns, whether they are opiates or other medicines. If this is something you struggle with, talk to your doctor to see if CBD products might be worth adding to your pain regiment. Some people can get to sleep just fine, but they struggle to stay asleep. this is something that products like oils or vapes can help with. The cannabinoids in these products tell your brain to continue to produce melatonin more often throughout the night, helping you to get the REM sleep your brain needs. Before you start taking anything with CBD in it, make sure that you talk to your doctor. This is especially important if you take any Prescription medications or have any physical issues with your kidneys, lungs or heart. You should also ensure that if you take a product with THC in it, Your employer will be okay with you having it in your system because it will show up on a drug test the same way smoking a joint would.